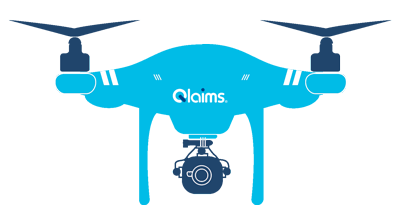 Qlaimstech limited is our Insurtech company specialising in the provision of claim solutions for the insurance community. We offer mobile and cloud based IT solutions to provide more efficient handling of insurance claims. Watch our video to discover how we do this. 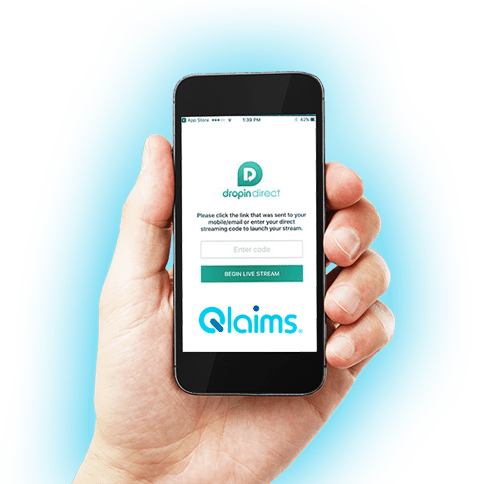 Now possible, our voice and video streaming software enables Insurers to communicate directly with the claimant via a smart phone or other mobile device. For those claims where an individual on site is required. We will offer a national network of independent Qlaims Responder who use their smartphone or other appropriate mobile device to take photos and live stream video. We currently have 370 professional drone operators nationwide. All Qlaims Drone operators are qualified CAA pilots and are members of the Drone Safe Register.